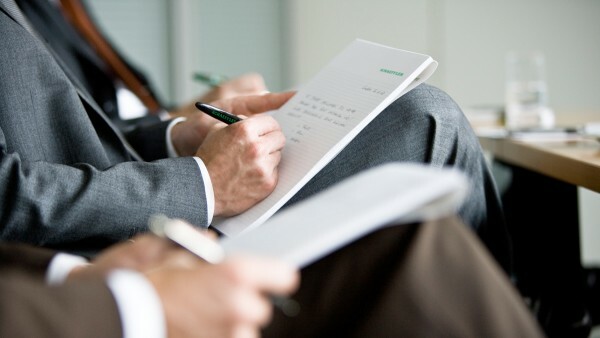 An overview of all press releases about the InnoTrans 2018 can be found in our press kit. The shift in mobility is nowhere more apparent than in urban transport. The growth of inner-city traffic is set to continue, in addition to which conurbations are becoming increasingly interconnected. The railway technology sector therefore also requires solutions that ensure safe and cost-effective operation. This is exactly the track that Schaeffler is on. 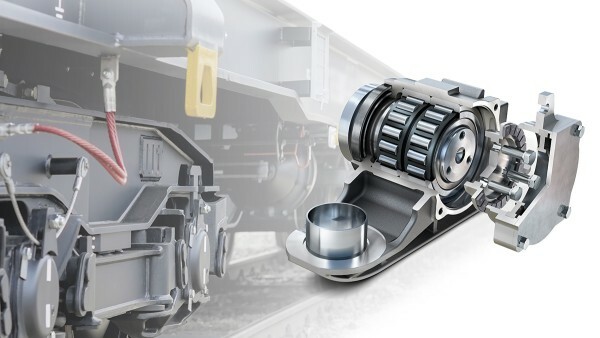 Our comprehensive understanding of systems means we can offer the ideal solution for any challenge in the railway sector: From conventional bearings and complete drive systems for rail vehicles through to digitalization and condition-based maintenance with intelligent software and cloud connection. Customized solutions for the entire drive train in rail vehicles: Thanks to its system expertise and more than 100 years of experience in rail technology, Schaeffler offers customized solutions for the entire drive train in rail vehicles in high-speed traffic, public transportation and freight traffic. With over 1,500 new patent applications per year, Schaeffler is one of the world’s most innovative companies and will be presenting drive components for motors, gearboxes and axleboxes with increased efficiency. 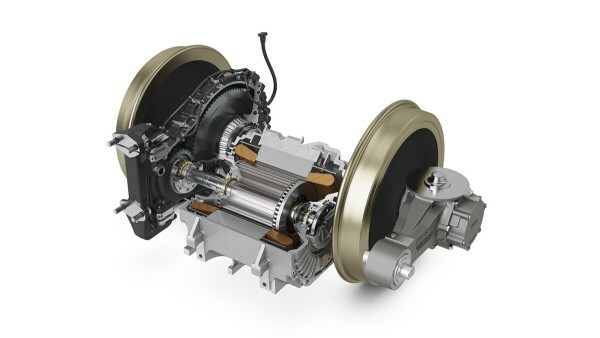 From mechanical drive components to mechatronic modules: The systematic extension of the mechanical drive component to mechatronic modules offers considerable added value in freight and passenger transport. 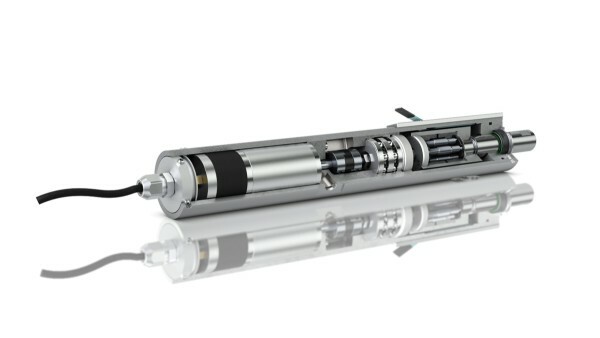 With the axlebox generator, Schaeffler provides a self-sufficient and highly reliable power supply that can be used for various functions (e. g. GPS, condition monitoring, lighting). From sensors to clouds: Schaeffler controls the entire value added chain from sensors to clouds and provides the resulting rail-specific services. The digitalized maintenance systems created in this way can help prevent unplanned downtimes and reduce the amount of maintenance work required. 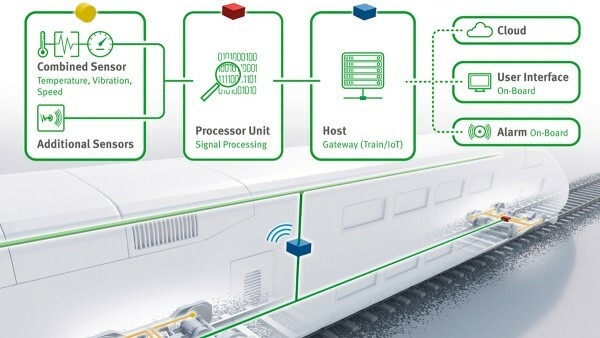 Schaeffler is presenting innovative condition monitoring systems (CMS) for the digitalized condition monitoring of motorized and trailer bogies in passenger trains. Data evaluation permits higher average speeds, better performance and longer maintenance intervals for future train generations while also improving operating safety. 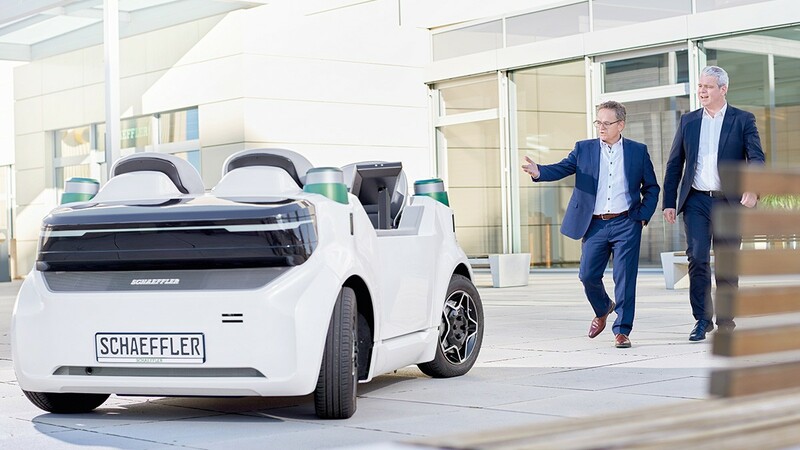 Large groups of companies like Schaeffler offer a wide range of technologies and products that are initially developed for specific sectors and applications. Since quite a few of these products have major potential for application in railway technology, Schaeffler will also be exhibiting them at the InnoTrans 2018.